Beautiful new Fat Quarter Panel for the Disney Princess!! All with strong powerful sayings! Includes 4 individual princess! 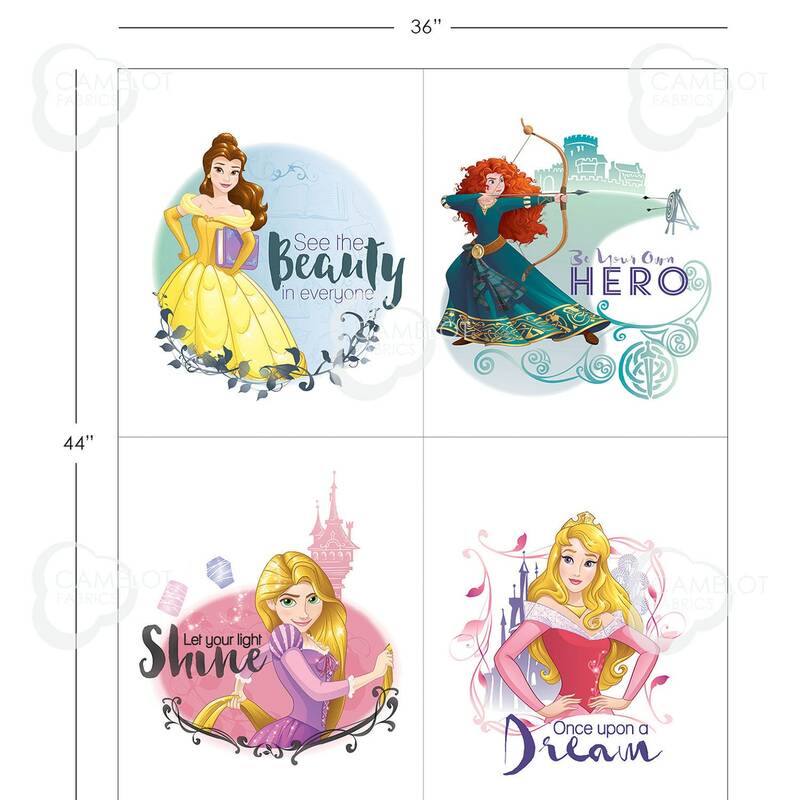 If you cut this panel apart you will have 4 individual panels appx 18"x22"
Disney Princesses, with a focus on their strength and ability "See the Beauty in Everyone"